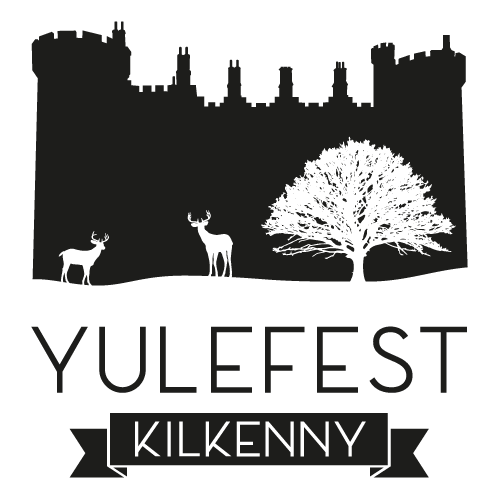 The High Kings, the true heirs of Ireland’s Folk Heritage are delighted to be taking part in this year’s prestigious YuleFest Kilkenny. The release of DECADE – Best of The High Kings has been greeted with record sales on both sides of the Atlantic, entering the Irish Independent Album Chart at #1 and staying there for 3 weeks, and earning a very credible debut chart position in the Billboard World Music chart at #15. The DECADE World Tour began with a sold-out tour in Ireland in early December 2017 and will run until the end of April 2019, taking in stops in every major territory in the world. Speaking on behalf of The High Kings, Finbarr Clancy today said ‘After ten years with The High Kings, we are delighted to say we have achieved what we set out to do back in 2007 – we have moved the Irish ballad tradition to the here and now, and we are deeply honoured to become the bearers of the torch which has been borne with such power and dignity over the past half century by The Clancy Brothers and The Dubliners’.